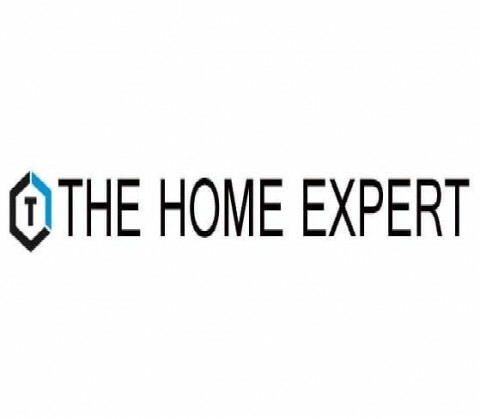 Click/tap here to find the best Virginia home remodeler for your needs! 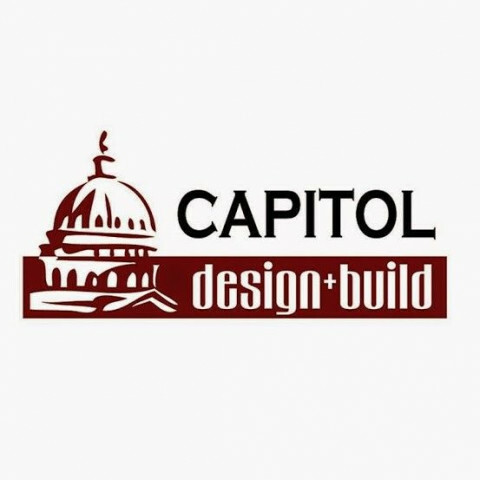 Capitol Design Build is creating a new standard of excellence in luxury design and remodeling, from kitchen and bathroom remodeling to whole house renovation. 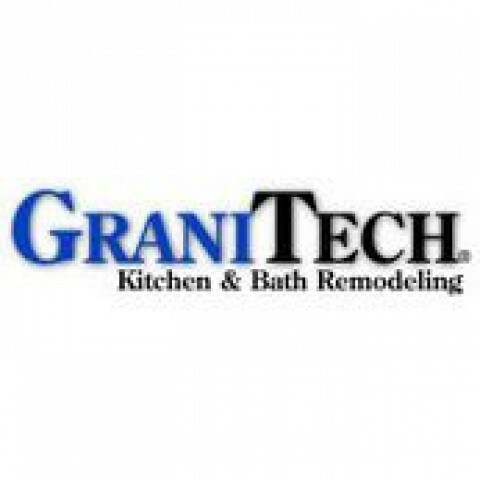 We are a Class A General Contractor licensed in the State of Virginia by the DPOR. 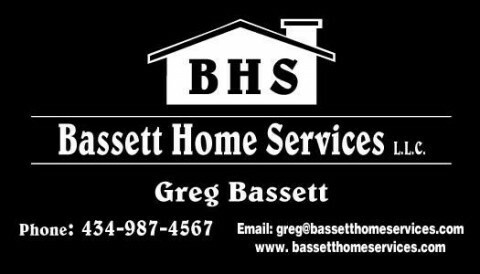 We've been in business since 1990 and are owner operated so your projects get the attention they deserve! 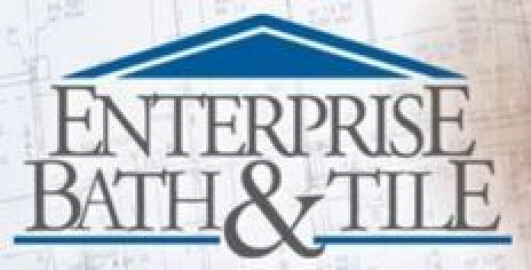 Jeff's Welding & contracting Inc.